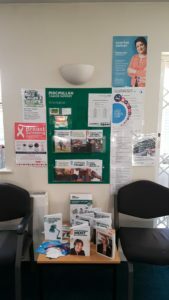 We now have an invitation board with contact numbers, pamphlets and information cards. Anne-Marie is a cancer champion for Sycamore House, and will help you with any questions you may have. Please visit the surgery if you have any queries, or wish to discuss anything. 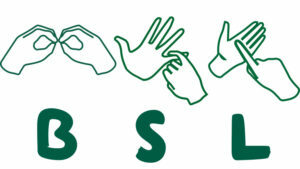 Macmillan’s British Sign Language cancer information videos are there to help you understand and cope with cancer. They cover what cancer is, signs and symptoms of cancer, what to expect if you are diagnosed, living with cancer, diet and cancer, coping with side effects, and cancer treatments. Click here to visit the website, and watch these videos.